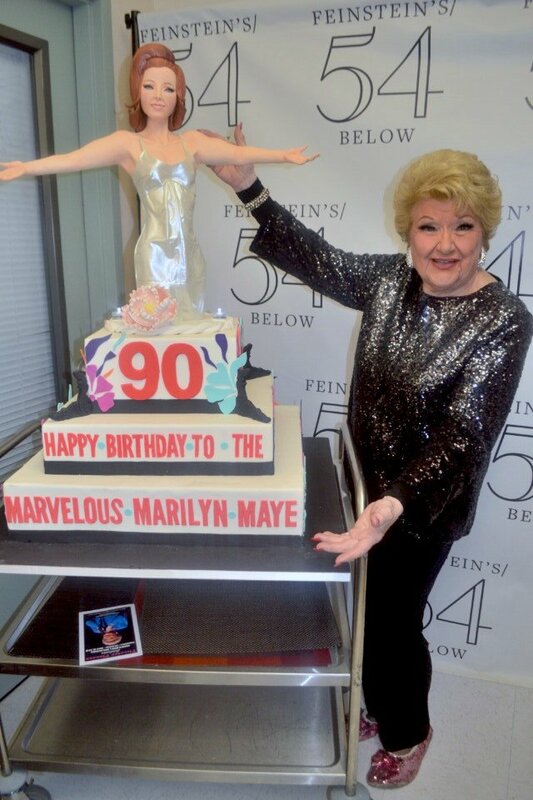 The legendary jazz singer Marilyn Maye is celebrating her 90th birthday and is back home in #PTown for a series of Sold-Out Concerts at Provincetown Art House Theatre. P.S. Queerguru would love you to bits if you did us one tiny favor. Despite the fact that we have had almost 295K hits on YouTube (yeah!) they will not give us a single cent of the advertising money that they make off us until we have more subscribers. Won’t cost you a dime, but it will help support our site. Just simply click on the link below. Thank you very much! 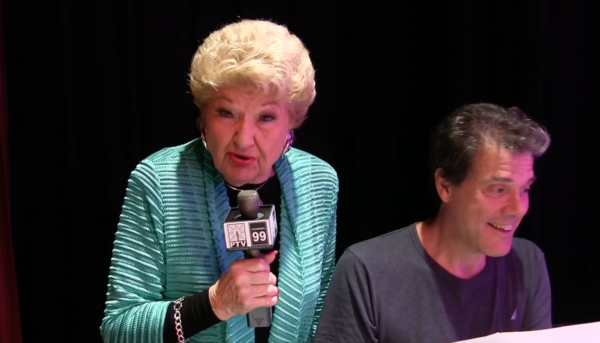 The legendary jazz singer MARILYN MAYE is in love with Provincetown. She waxes lyrically about this tip of Cape Cod as not just being her favorite place to perform, but also to stay. Hers is a two-way love affair as evidence by just watching her do the short walk to the Art House , where she will perform, as she is constantly stopped by friends and fans old and new. 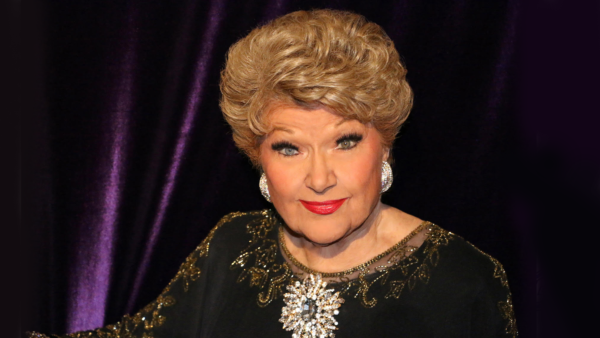 This remarkable performer who clocked up 76 performances on The Johnny Carson Show ….. more than any other singer ….. will doing a ninety minute set in her new Show, to what will become sold out crowds, even though she has just celebrated her 89th birthday. We’ve had the privilege, and sheer pleasure of getting to know her a little over the past three years, a meeting that is always a highlight of our summers. It is not just the voice that sends tingles down your spine, or her longevity, or her personality that we love about Miss Maye, but her wonderful zest for life which always has you coming away from meeting her, or listening to her sing on such a high. If you are in P.Town from 4th – 7th August beg, steal or borrow to ensure you get a ticket. The interview with Roger Walker-Dack for queerguru.tv was filmed by Hussein Wentz at The Art House.